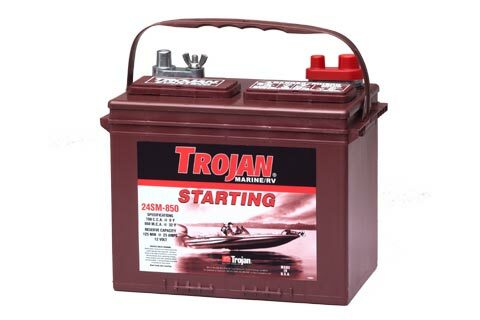 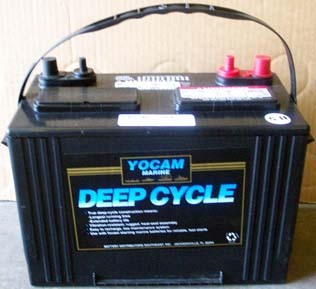 Looking for a Heavy-Duty Marine Battery? 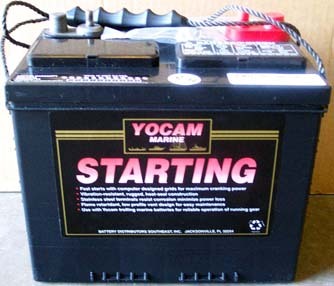 Call or come see us, The Battery Specialists! 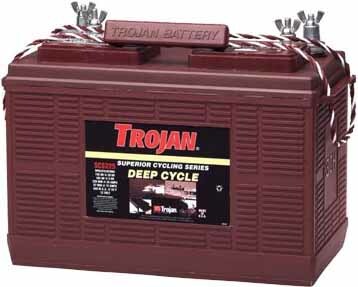 Need help finding the battery that meets your needs? 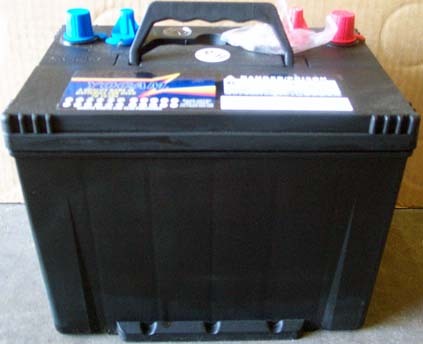 Call us at (386)328-9024! 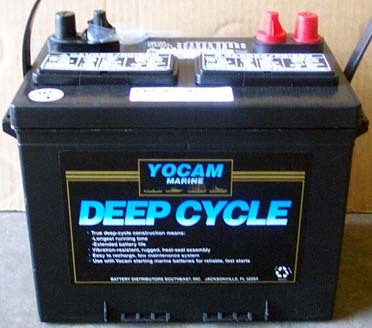 Shipping Charges are applied to all Marine Battery Purchases over the Internet.